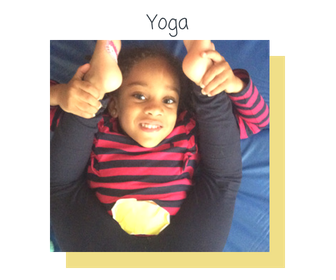 "We offer more extra-curricular activities than any other preschool in our area!" Yoga improves strength, flexibility and mobility. It helps with coordination, balance, concentration and can facilitate better sleep patterns. Children are naturally good at yoga, which makes doing it even more enjoyable, as they are more often than not, better at it than the grown-ups in the class! Both age groups benefit physically, mentally and emotionally from the posture work, breathing, relaxation and visualisation techniques and this can be shared at home as well as in the classes we offer. 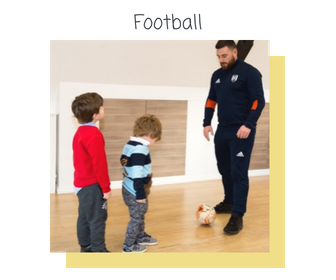 We are supported by Fulham Football Club and use trained coaches to provide outdoor football sessions for both nurseries. All parents are aware that being able to swim is a necessary life skill. The sooner a child becomes comfortable in water the quicker the learning process begins. We have 2 instructors in the learning pool, with 3 members of staff. These lessons are designed for children to be comfortable in the water and not fearful, and have fun in the process. This is the first stage of learning to swim. Provided by The London Dance School. 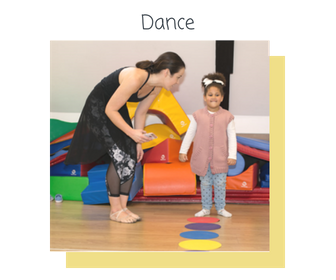 The London Dance School offers classes for Preschool children that are designed to build both confidence and creativity. Through movement children develop their mental and physical skills, their confidence and their ability to express themselves. 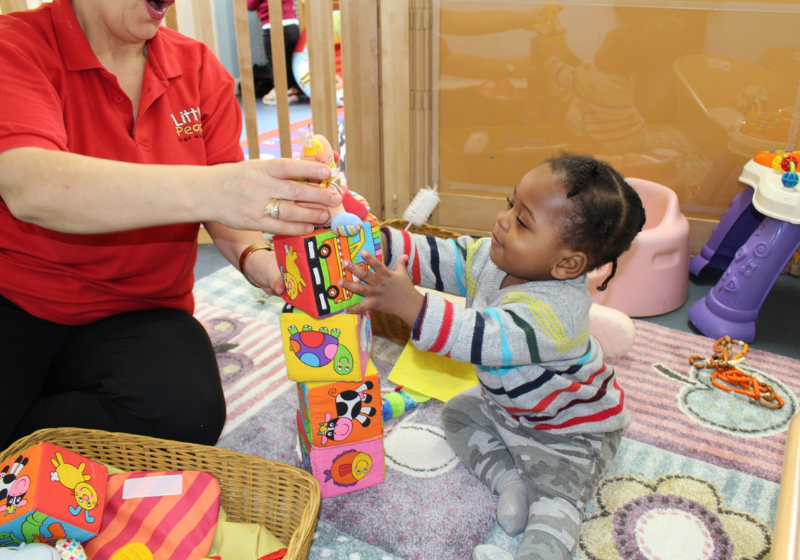 Through a structured class we aim to create a fun and stimulating atmosphere where children are encouraged and motivated to participate in movement, music and expressive activities. Although challenging, our classes are geared towards success, where children can achieve and develop both their confidence and their self-esteem. 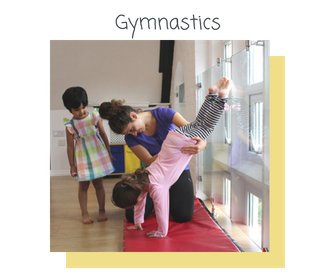 We have a specialist gymnastics teacher come to the nursery for fun, active gymnastics classes where the children get to push thier gross motor development and coordination skills that little further with balancing, handstands and rolly poly's :), we all love a good roly poly!!! The children all encourage and support each other and love copying what their friends can do. Learning a language is fun and educational. It improves self-confidence, making friends and stimulates imagination.Learning an additional language aims to improve the speaking and listening skills of every child. This is done through a variety of songs, rhymes and learning key words of everyday items around them and everyday phrases. 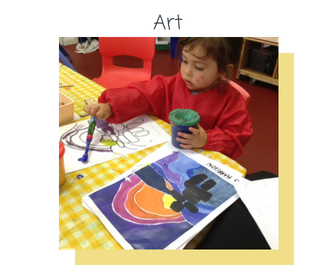 A Lot of work goes into our art programmes and activities and Little People Nurseries employ a specialist art teacher to help develop our little peoples creative expression. Click to see all details on our Fulham nursery and its location. Click to see all details on our Willow Vale nursery and its location here. Please fill in all your details and we'll get a brochure out to you as soon as we can.